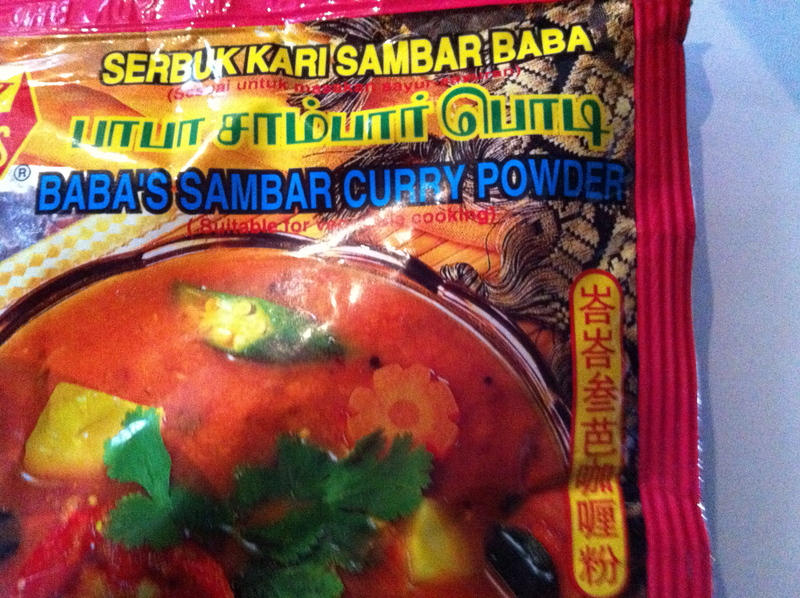 Dhal, shall we do the Sambar? | Izzy have you eaten? 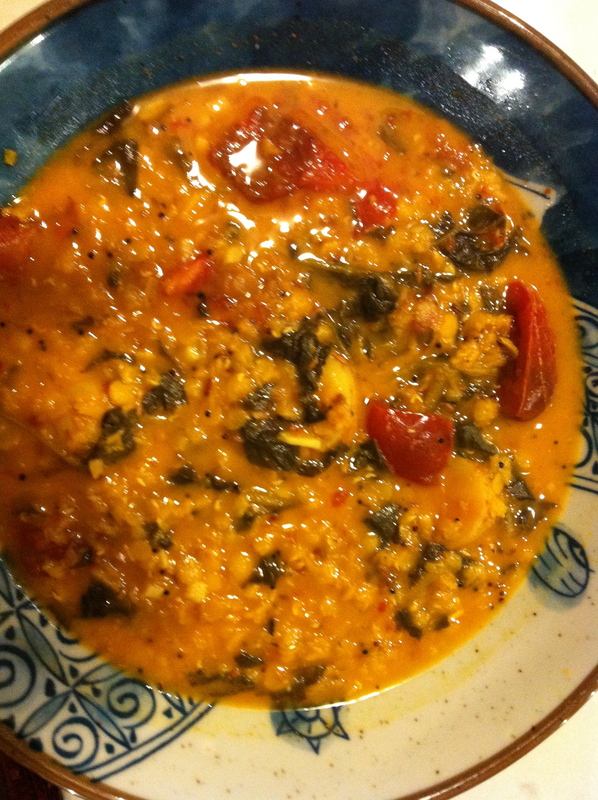 This entry was posted in GROUP C, Uncategorized and tagged Red Lentils, Spinach, Vegetarian by tgb9593. Bookmark the permalink. So Tina – I am spying on post to Isabel. Peter love lentils. So tis would be a great recipe for him. Do you have to soak the lentils? No, these lentils don’t need soaking. That’s the beauty of them! Give them a good rinse before cooking though. Pingback: The Standard Chicken Curry- Welcome Home, Izzy! | izzy have you eaten ? Pingback: Puri and Veggie Curry- Hooray for Aunty R ! | izzy have you eaten ?